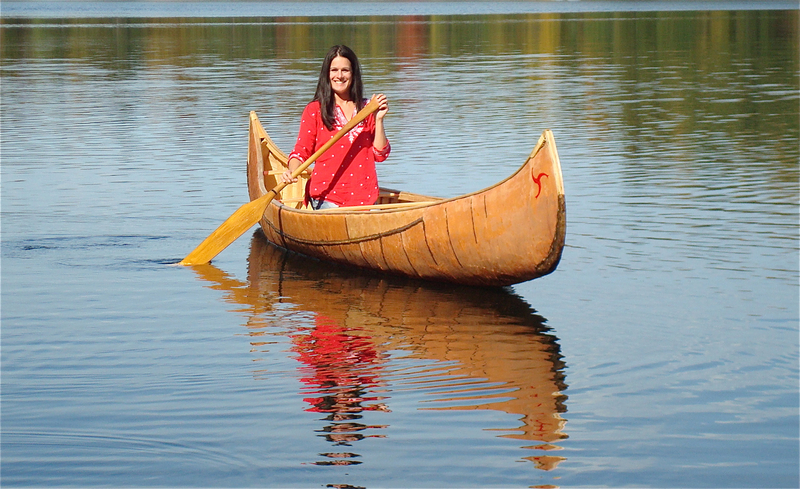 Following my passion to keep alive and create a variety of traditional Native-style items including birch bark canoes, paddles, snowshoes and baskets. I am proud and honored to be part of a very small guild of master birch bark canoe builders and basket makers who keep alive the almost extinct traditional techniques of hand crafting these vessels. I have also gained a national reputation as a builder of exquisite Native style snowshoes. I continue to pattern my work accurately using Native American tribal methods and designs. I would like to give thanks to the many fine craftsmen and artists, past and present, for leading me on this enlightening path through the lakes and forests of this great land. Thanks Kathryn,,,,This is quite a project! I’ll keep at it! I’m pleased you have taken your talent to such a heighten level. whoahh… you are gonna have some wonderful posts, i just know it! The simple life of living with nature and the spirit of Mother Nature is what i definitely miss! Fabulous, what a webpage it is! This weblog gives useful facts to us, keep it up. I would like to know the various sizes that you can buy the picture called Birchbark ( four canoes on a rocky lake shoreline with mist/fog in the background ) ? We have a picture but would like it larger for our family room. Ferdy, I don’t know if you remember me – I wrote about you and your canoes many years ago. I thought of you today when having lunch with a friend who summers in the UP not far from Sylvania where you and I camped with that 17 footer you built. Delighted to see that you are still building these beautiful craft. Would love to get together sometime. Meanwhile, delighted you are still part of the northwoods. Wow, you made my day sir, I would love to learn how to make those canoes someday.. 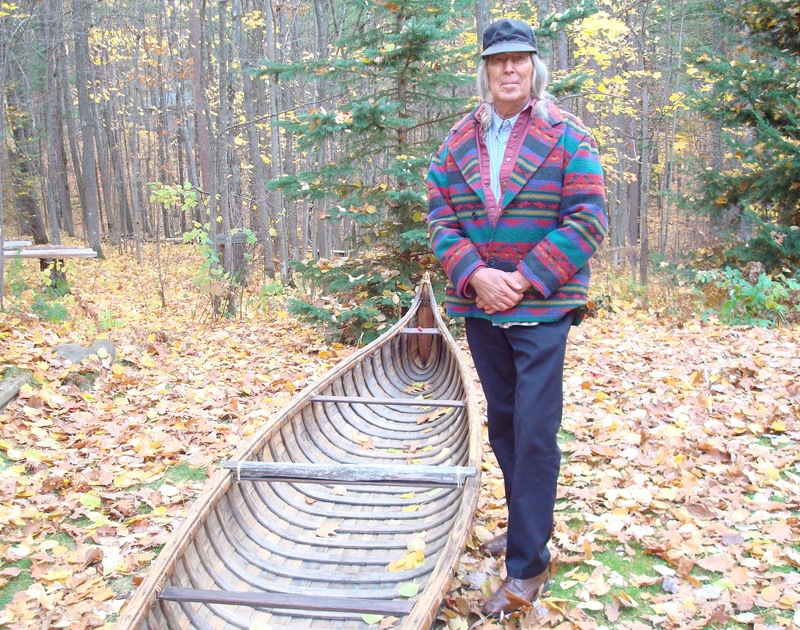 Thank you for the lovely photograph of the Birchbark Canoes, Ferdy Goode. I’m framing it in a Teak Wood (perfect color for your photograph) frame… that my son made when he was in Jefferson High School, here in Bloomington, MN. He”s now an Aerospace Engineer (from the U of M) in … working for Greenpoint, a company started by a Minnesotan…working on the Interior of the new Air Force One’s… that are being built by Boeing… and will be done in 8 years. I am framing it for his office and know it will give him lovely thoughts for his work there. We are Boundary Water/ Quetico paddlers for many years now, with a cabin on Fall Lake from 1950’s. 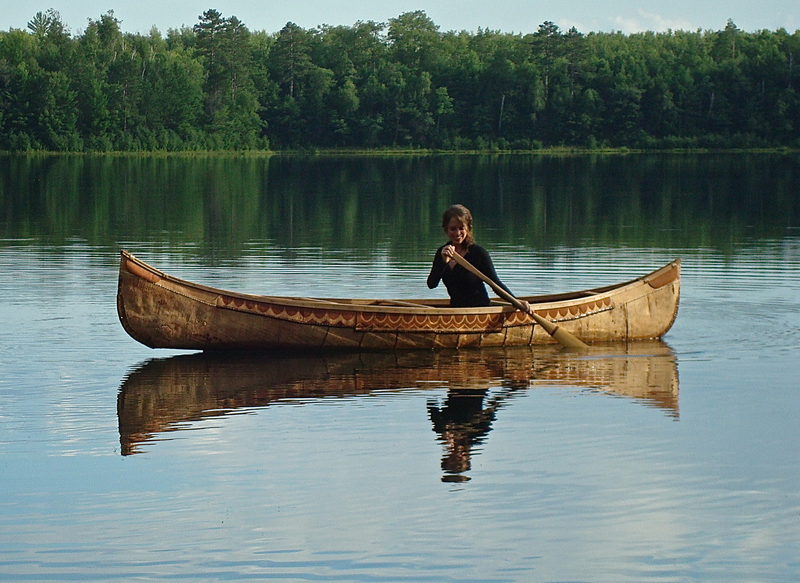 You have a wonderful sense of color and so wonderful for the Birchbark canoes,,.with their design. I have an 1943 Old Town Canoe hanging in my garage that I love to paddle whenever I can. I am a Batik Artist in Wildlife… and now 80 years old. Loving life! 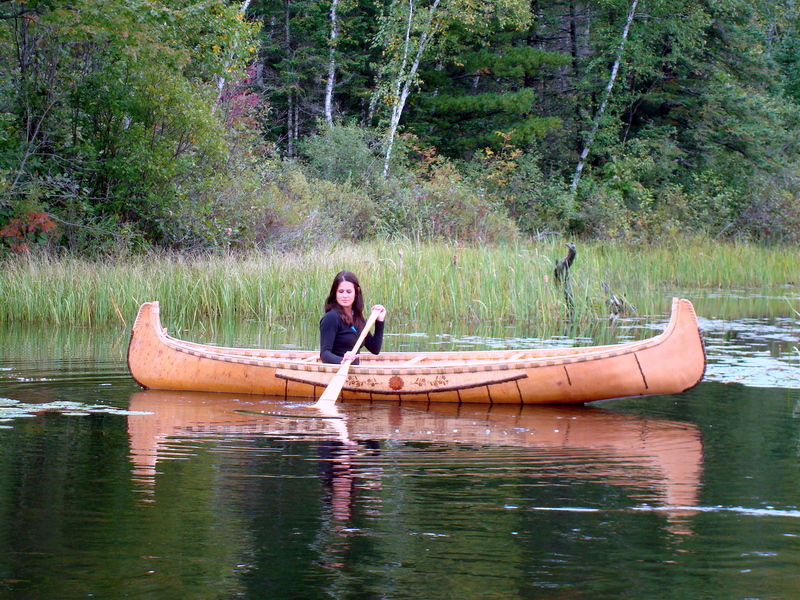 Thank you for your lovely photograph and all of your work for the Birchbark Canoe World. How can I get a copy of the beautiful canoe picture above (3 canoes on the lake)? I’ve made a few cedar strip canoes, so really appreciate your master craftsmanship!!! Hi Ferdy😊 You are the very best! We met you once with Sandy & Parker Sterner. Can I still purchase the picture on your site of the 3 canoes. I also have the one of you in the canoe & love it. Let me know when you can. Cheers. Thx. Hope you’re doing great. I am glad to have found your web site! Currently living in Norway, and having built a Burt he bark canoe back in 1984, I still ponder a new one, as I hope to return to MN in ’18 or ’19. I hope to be able to visit then….